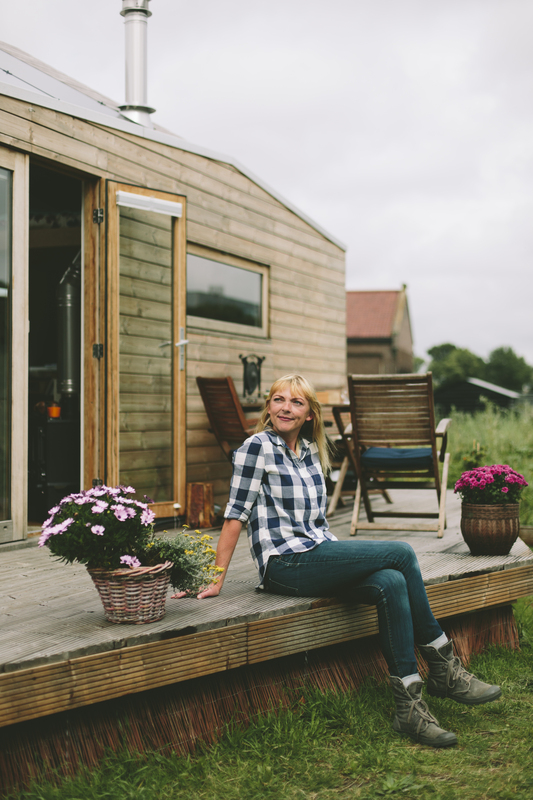 As a Tiny House pioneer Marjolein is an ambassador for the Tiny House movement in the Netherlands. It is her mission to get the people in the Netherlands acquainted with the philosophy behind the movement and to make living Tiny legally possible throughout the Netherlands. Since February 2015 she has been working towards having her own mobile, bio-based and self-sufficient Tiny House in which she has been living fulltime since May 2016. 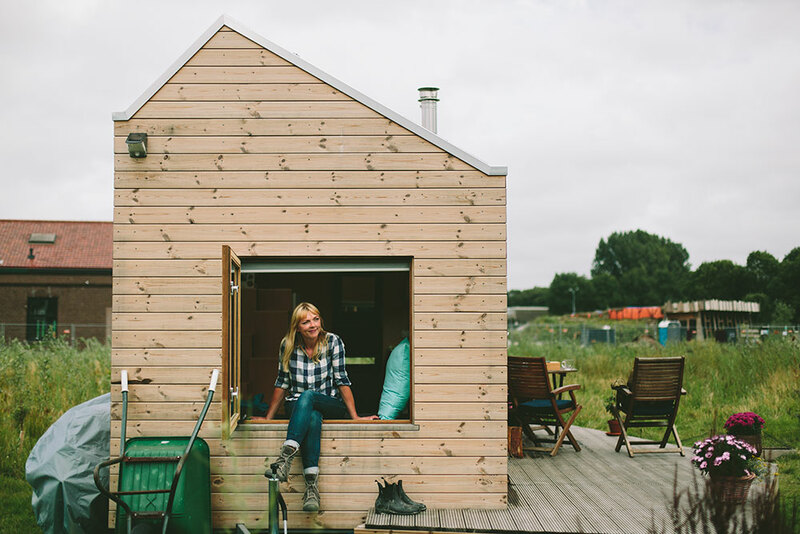 On the road to fulfilling her dream of living tiny, she introduced the Tiny House movement to a large number of people in the Netherlands by blogging and through many media appearances. Now that she is living in her dream home she continues to write about her experiences on her blog ‘Marjolein in het klein’, which can be translated to ‘Marjolein in miniature’. Marjolein lives with her cat Hella in the city of Alkmaar. With her business ‘Marjolein in het klein’ she offers information and advice about the Tiny House movement in the Netherlands and makes sure people hear about this beautiful way of living by giving lectures. She is also co-founder and project manager of the foundation Tiny House Nederland. Amebic Liver Abscess buy generic lexapro mastercard no prescription The recommended dose in adults is a..